Rondji is an al fresco dining with an eco-friendly minimalist interior. The main dining room is housed under enormous Balinese Joglo with impeccable staff ready to assist you. 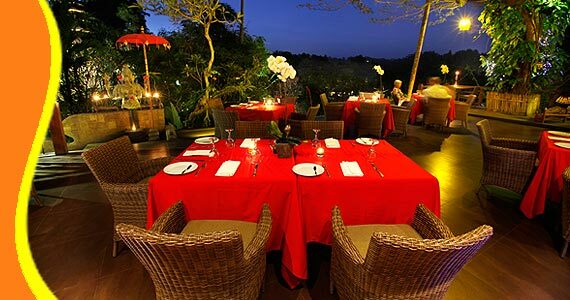 Rondji Restaurant Rondji Restaurant serves modern Balinese, Asian and European cuisine. 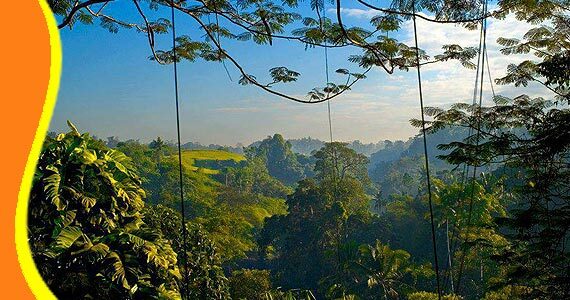 Located at the top of the Blanco Renaissance Museum Ubud. You can enjoy your order while looking at the beautiful view from the terrace. 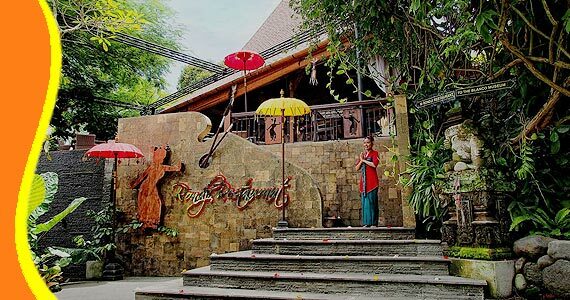 Ronji Restaurant Ubud, providing Lunch and Dinner. During the day, you can stop by here after visiting Antonio Blanco Museum. Or, come during the afternoon until the eve of the atmosphere will be more beautiful to give a romantic impression to the visitors. Comfortable dinner table and set. You can also enjoy a variety of drinks are available at this famous Restaurant. From any kind of juice to alcohol drink also wine are available here. With all the modern facilities and the friendly staff make the visitors comfortable to enjoy their meal in the Restaurant. 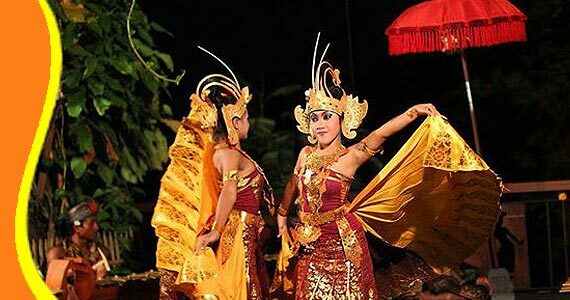 Balinese Dance performances are usually available every Monday, Wednesday and Friday on 7:30 PM. 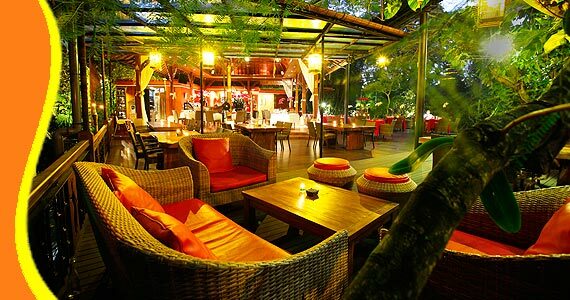 Complete your experience during vacation in Bali, with a stopover in Rondji Restaurant Ubud Bali. Anykind of food and Beverage can find here in ROndji Restaurant. "Good food and Good service. Never expected will received a very good service from the staffs. Food is valuable and delicious. 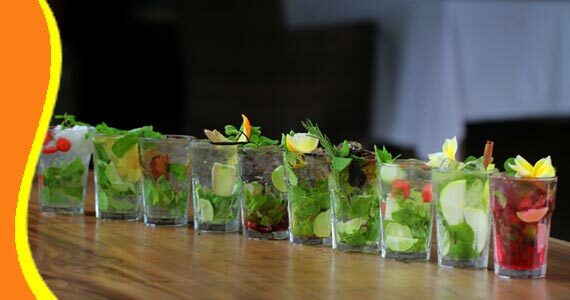 Will definitely mark this restaurant as must visited place in Ubud." - Starters / Appetizer : Kakul"Wild Snail"
Get a Bali Transport from your stay (Contact us for Cheap Bali Transport). 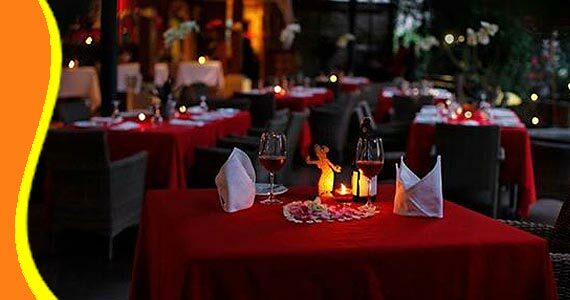 Rondji Restaurant Ubud also can arrange a Free Transportation including into your Dinner Package. Having a nice dinner with your family or couple. Rondji Restaurant Ubud can be combined and implemented in conjunction with other activities Trip or Tour in the same direction. Watch below youtube video player of Rondji Restaurant in Ubud Bali. “The whole day has been excellent, staff friendly (Cerryd - Australia)"